FairLifts has connections to certified pilots and crew located throughout Minnesota. These connections help create the best aerial photography and videography around. 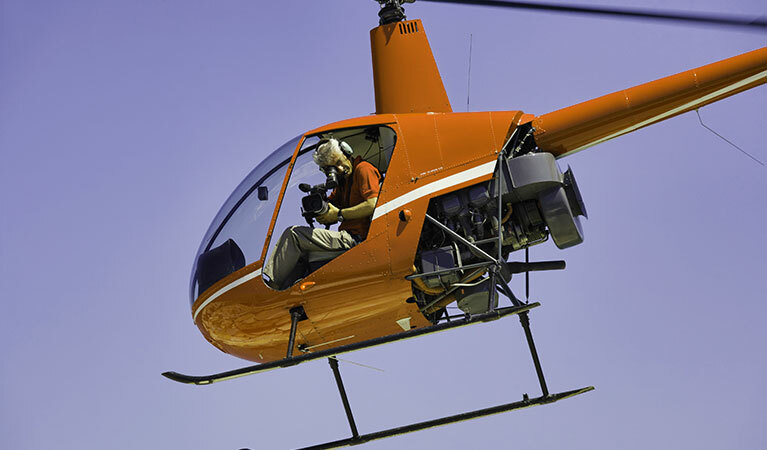 FairLifts arranges these helicopter photography and videography services for a variety of reasons. Common services that are arranged include law enforcement assistance, aerial mapping and surveying, wildlife surveys, and surveillance purposes. FairLifts arranges these services with trained professionals who are connected to the latest in aerial technology, including GIS and LIDAR. We only bring you quality helicopter aerial photography and videography services around. We arrange these services throughout the entire state of Minnesota. Minnesota is known for their nice people but what most people do not know is their nice landscapes. Aerial photography and videography services offer many opportunities to highlight the uniqueness of Minnesota, whether it is the superb natural beauty or an urban view of one of the popular cities. Aerial services can prove vital for business purposes, including Real Estate as well as taking wildlife surveys. FairLifts arranges a variety of services throughout the state of Minnesota, fulfilling a wide variety of purposes. There are times when a business can use aerial photography or videography. FairLifts can arrange a variety of photography and videography services for your business in Minnesota. High-quality aerial photographs can provide the missing piece you were looking for in your next business venture. When it comes to mapping out an area, nothing can replace the bird’s eye view from above. Because of a helicopter’s unique hovering ability, the machine can portray an accurate survey of the ground below and map out an area in a timely manner for a variety of purposes. Relying on law enforcement ground crews is not always the best idea. Certain situations call for aerial assistance in law enforcement efforts, whether it is detecting drunk drivers from above, searching for a missing person or fugitive, or searching an area for clues, a view from a helicopter can help. Collecting a wildlife census can be a difficult task, especially if you are trying to figure out wildlife numbers from the ground. Having a helicopter assist with a wildlife census can go a long way in receiving an accurate estimate. A couple different methods exist to gather reliable data. FairLifts arranges only the best, highest quality aerial videography and photography services in Minnesota. Speak with a member of our team; we are available 24/7 and can answer any questions you have or provide you with a quote for a video or photography service.